Good morning. It's Wednesday, Dec. 5. 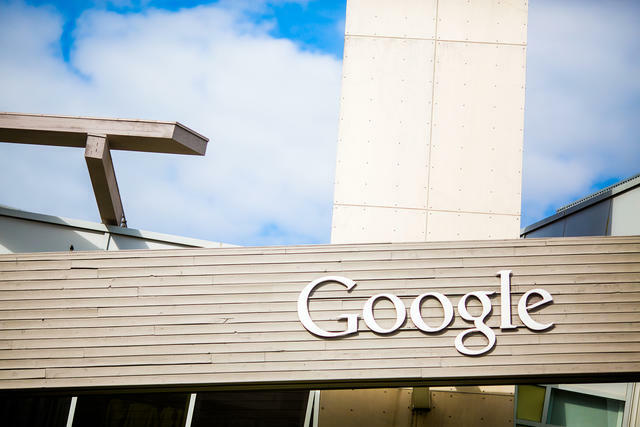 • San Jose approves a Google mega-campus with 20,000 jobs. • The close call that nearly wiped out Muir Woods. • And how the Okies shaped California's Republican base. 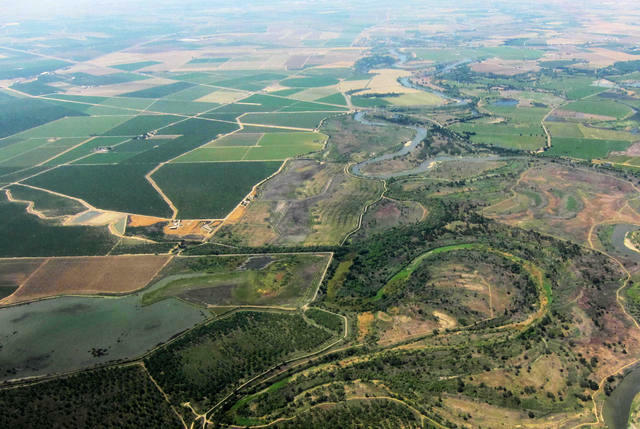 Farmland has been converted back into woodland near the confluence of the Tuolumne and San Joaquin rivers. Winter rains threaten to cause flooding not seen in 60 years at the confluence of the San Joaquin and Tuolumne rivers — and conservationists are thrilled. It's part of a movement in California that aims to reconnect floodplains to rivers as a way to restore habitat, recharge aquifers, and help protect cities from increasingly severe inundations. "It's a paradigm change," an ecologist said. One of the most fiercely debated proposals to fix California's housing crisis is back. State Sen. Scott Wiener has resurrected legislation that would give the state power to impose more homebuilding near transit stops — even against the objections of local leaders. "We need 3.5 million new homes," he told Politico. "We are never going to dig out of this hole unless we start legalizing housing." 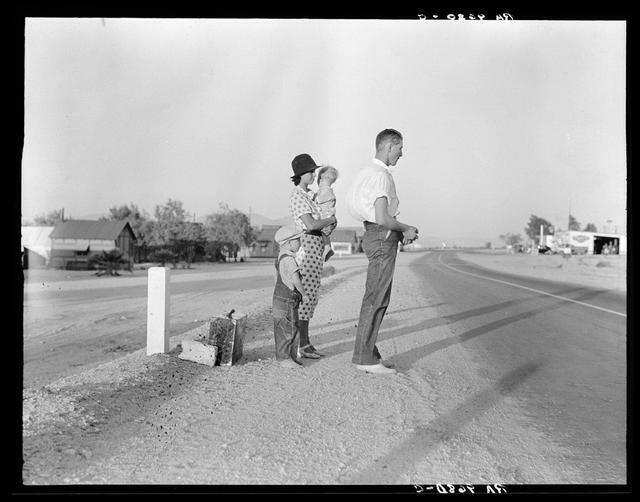 An Oklahoma family made their way to Bakersfield after being forced by the 1936 drought to abandon their farm. Many of the last remaining Republican holdouts in California trace to an earlier wave of migrants. During the farm crisis of the 1920s and the Great Depression that followed, so-called "Okies" poured into agricultural counties like Kern, Tulare, and Madera. They brought new speech patterns and influenced the Bakersfield Sound. Today, that part of the Central Valley remains more Republican than it would otherwise be. 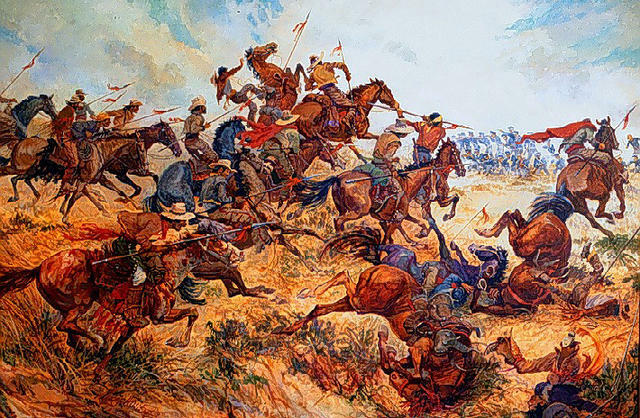 A painting of the Battle of San Pasqual by Col. Charles Woodhouse. It was on this week in 1846 that U.S. troops and Mexican Californios clashed in the Battle of San Pasqual, the bloodiest battle fought in California during the Mexican-American War. The Americans had just breezed through New Mexico in their conquest of the West. They believed California would go down easily too. But a group of Californios near the port of San Diego were ready to fight. A melee of musket fire and cavalry charges left dozens dead. A power struggle has been intensifying over the Sacramento County Sheriff's Department. Earlier this year, Sheriff Scott Jones locked the inspector general out of the office over a critical report. At a raucous, overflow meeting on Wednesday, Jones warned the county's board of supervisors against going too far with oversight. "I've been described as rogue, authoritarian, a dictator, a mini-Trump," Jones said. Someone in the crowd yelled, "racist!" "OK, a racist," he continued, "all because I won’t voluntarily allow independent oversight of the sheriff’s department. This seems strange to me." No other law enforcement agency in the region is being subjected to such scrutiny, he added. "It's just me." Google headquarters in Mountain View. The company is looking to expand. A plan by Google to build a massive tech campus in San Jose would transform the downtown with at least 20,000 new jobs — a 65 percent increase in the area's number of workers. The City Council approved the $110 million proposal on Wednesday during a meeting disrupted by anti-gentrification protesters who chained themselves to chairs. Eight were arrested. "This is how people win the fight," one said. San Francisco voted to become the first major city in the country to eliminate minimum parking requirements for new developments. A transit advocate said the change would alleviate some of the city's most pressing problems "from skyrocketing housing costs to climate change to clogged, dangerous streets." 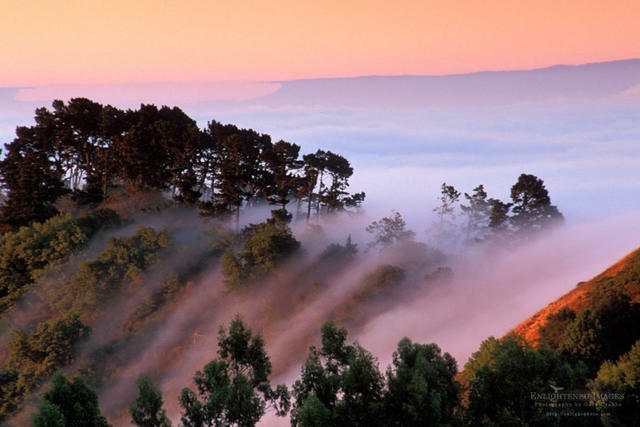 Fingers of fog slip over the Berkeley Hills. During a rush of development a hundred years ago, new neighborhoods were built in the Berkeley Hills with houses perched practically on top of each other. More than 130 different woodsy paths were carved as shortcuts for residents to catch the streetcar. Today, they offer an invigorating alternative to boring old roads. 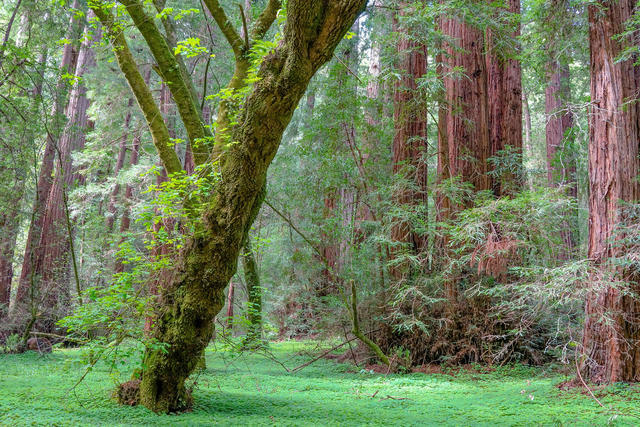 Today, Muir Woods is the world's most-visited redwood park. The Southern California coastline near Del Mar. By the end of the century, two thirds of Southern California beaches could be completely eroded by rising seas and storms. 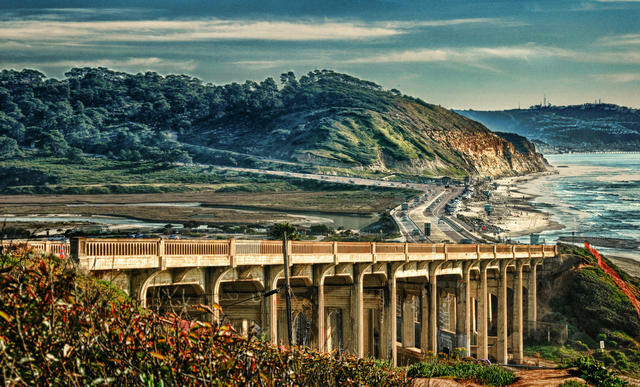 Among the threatened communities is Del Mar, a picturesque town just north of San Diego. "The feel-good here is gone," one resident said. "I thought they were going to bury me here, but if someone offered [to buy my house], I'd take it. I'd walk away." Earlier this year, an admitted gang member, Mariano Perez, was accused of killing a prominent 84-year-old grape grower in Kern County. His murder trial ended in a hung jury, and he was released last month. Now, Perez's body has been found. The authorities said he had suffered traumatic injuries. The Inland Empire has been celebrated for its spectacular growth of packing and sorting centers. But a study found that despite surging employment numbers, poverty remains pervasive. Just 4 in 10 jobs pay enough for families to make ends meet. "It shouldn’t be inevitable that we're doomed to low-wage jobs, low benefits, and contingent workers," a professor said. 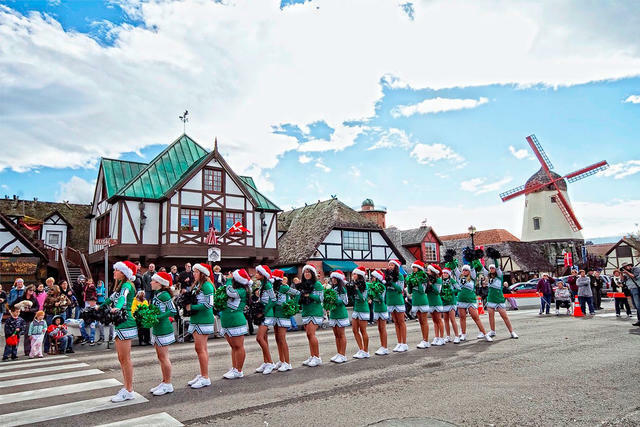 The Julefest Parade draws thousands of spectators to Solvang. Settled by Danish Americans in 1910, Solvang has sometimes been referred to as the Danish capital of America. The tiny community in Santa Ynez Valley is also one of the country's most Christmassy towns. December is packed with events for Julefest, the Christmas celebration that dates to Norse times when it marked the winter solstice. There's a parade this Saturday. Built in the 1960s, the Salk Institute is revered as a modern architectural treasure. On a cliff above the surf in La Jolla, a modern-day citadel rises cleaved by a narrow stream — known as the "channel of life" — that appears to vanish into the Pacific. 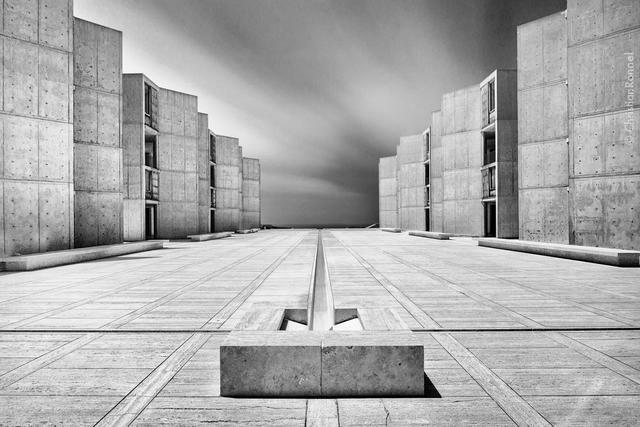 The Salk Institute for Biological Studies is considered the consummate work of famed midcentury architect Louis I. Kahn. "The U.S. may not have awe-inducing ancient temples of the sort you see in Athens, Rome or Mexico City," wrote one architecture critic, "but we have produced modern ones." 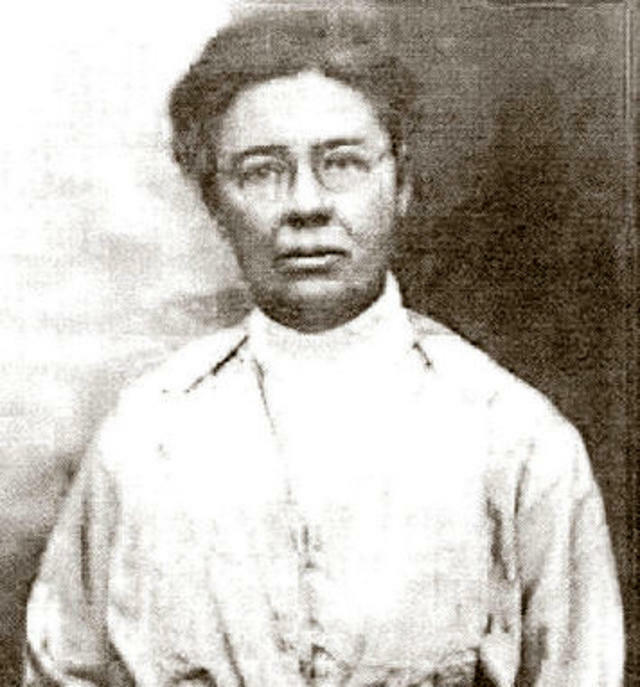 California credits June McCarroll with the idea of delineating highways with a painted line. A century ago, a tiny, tough-talking woman in the Coachella Valley pioneered the idea of putting center lines on highways. While blank highways may seem unthinkable today, Riverside County's all-male board of supervisors saw no need for a change when June McCarroll brought her proposal to them in 1917. She'd had enough of getting bullied off the road by truck drivers. Undeterred, she got down on her hands and knees and painted a white stripe two miles long down the middle of the road in front of her house in Indio. She was sure the idea would catch on. But change was slow to come. Finally, with the support of a letter-writing campaign by the Woman's Club of Indio, Sacramento's highway officials were persuaded to take the idea statewide in 1924. From McCarroll's vision sprang all manner of colored and striped road markings. "When I gave this idea to an accident-ridden world," she once said, "it was with no thought of honors — only safety for drivers of automobiles." McCarroll was more than a road safety visionary. She was a pioneering physician — the only one serving the Coachella Valley at the time — who strapped on a six-shooter when making house calls. She founded the valley's first library to provide her quarantined tuberculosis patients with reading material. When McCarroll died in 1954, delineated roads were standard across the country. But her role was largely forgotten. Nearly a half century later, in 2002, a section of Interstate 10 near the spot where she placed her original stripe was named "The Doctor June McCarroll Memorial Freeway."